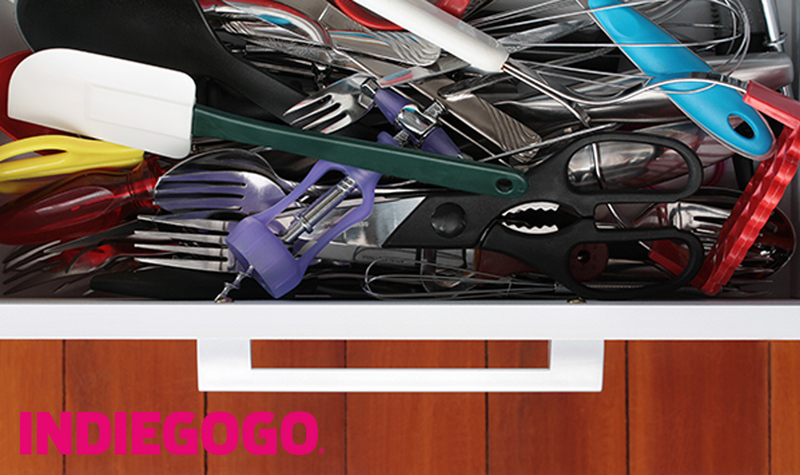 Get your kitchen drawers in order! Adjust. Organize. Accessorize. 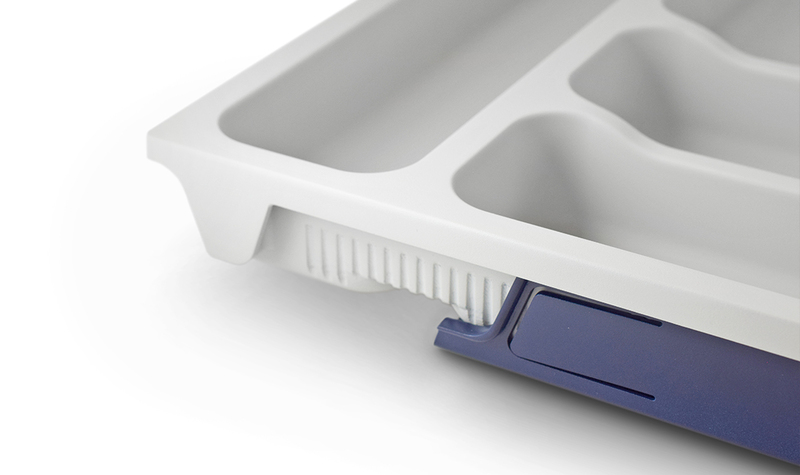 The idea of a customizable kitchen organizer came from the inventor’s personal experience. Moving from the suburbs to a small condo she was in need of a serious organization solution. After much research and no luck finding what she needed she came up with this concept. Spark helped her with the initial concepts, CAD models, renderings, animations, engineering, prototypes and the patents. 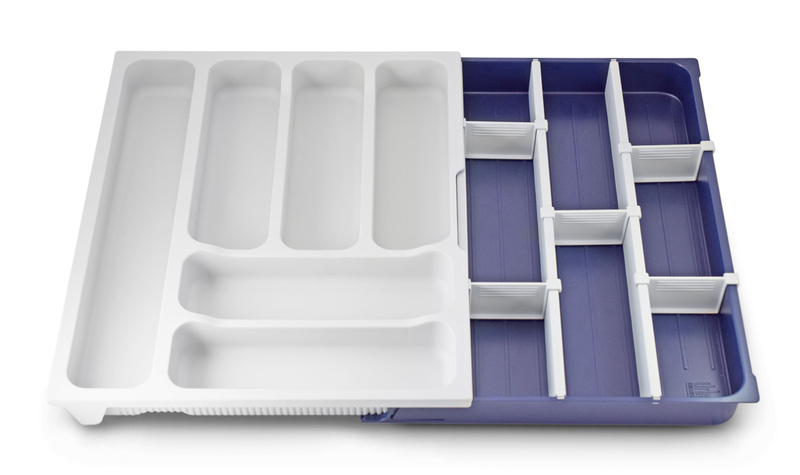 This organizer is adjustable to suit your needs, it opens to the size you need it be in your drawer and it locks into place. There are additional dividers to section the new open space and fully adjustable sub dividers which have a sliding mechanism that allows you to create large or small compartments. Check out their Indiegogo Campaign and show your love and support!